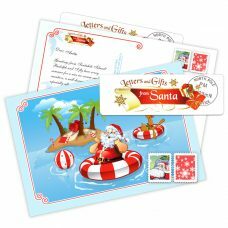 We offer a variety of letter designs, text designed for baby’s first Christmas letter, Classic letter, letter to the non believer. 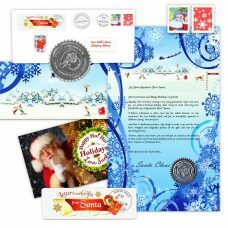 Santa loves to send a birthday letter to the children throughout the year. 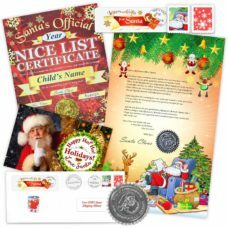 Wish to send an amazing gift from Santa? 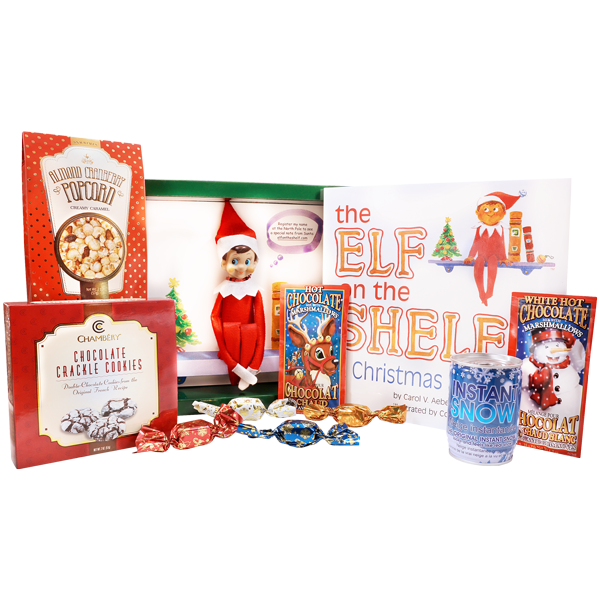 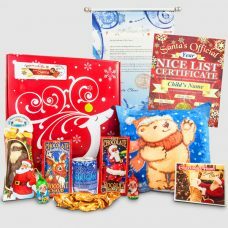 You may want to see our Reindeer box gift package complete with a Letter from Santa himself, Nice list certificate, gifts, chocolates and more. 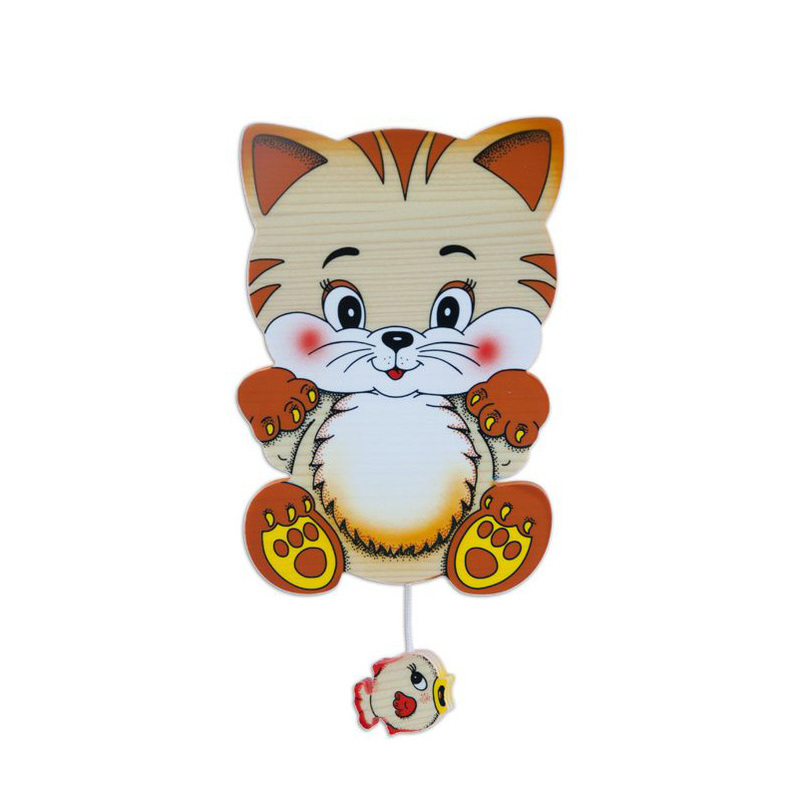 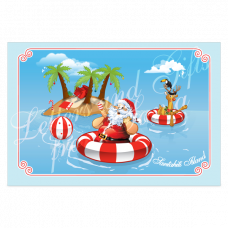 Order a fun summer card arriving in the middle of summer time when the children least expect this surprise from Santa. 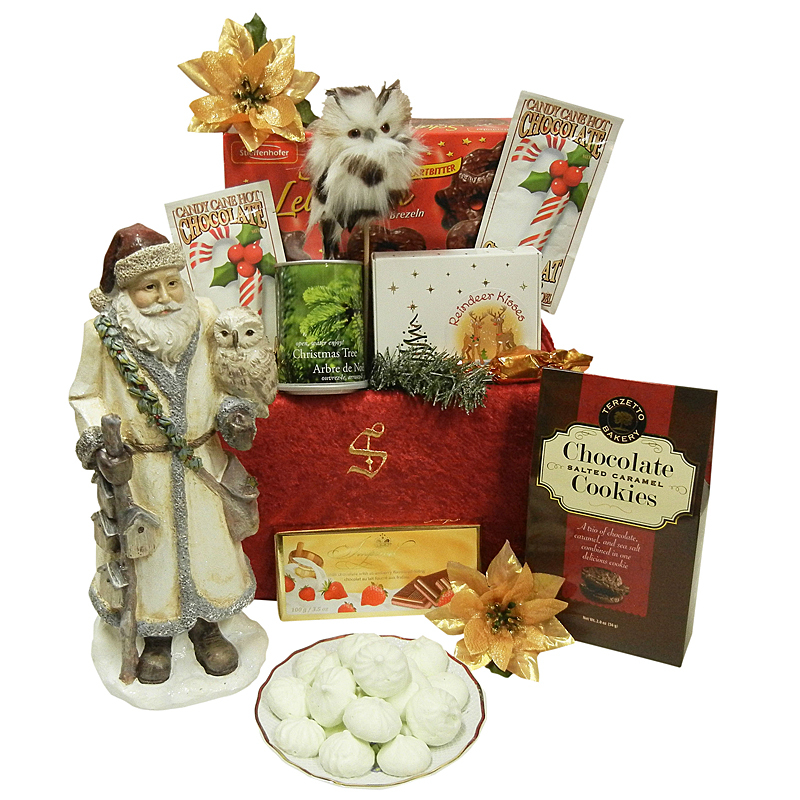 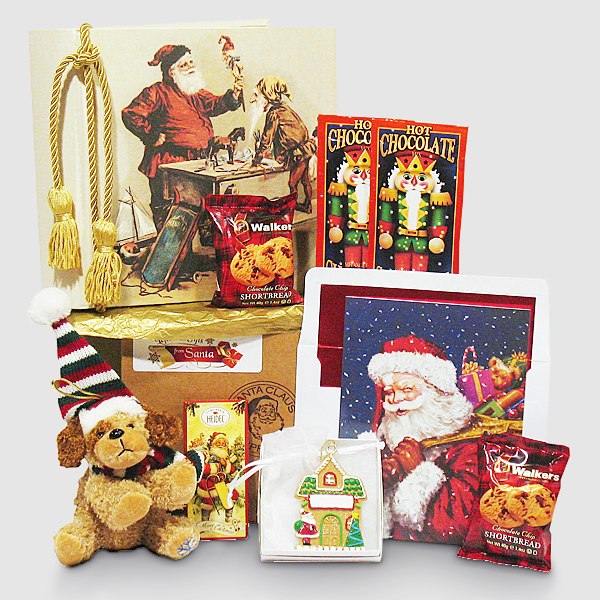 Be sure to visit our children Santa gift packages page for more gift options.